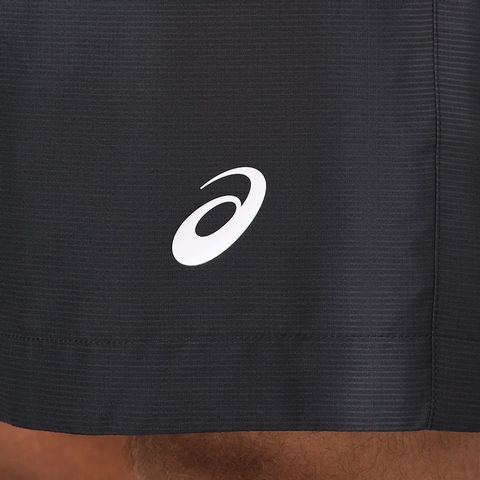 Dominate every match in this Asics GPX Tennis Short. 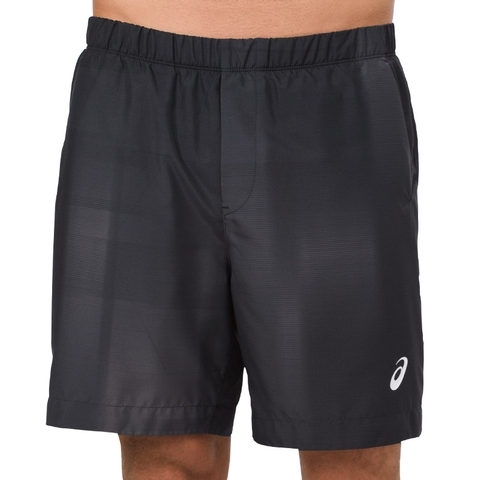 Featuring an innovative wick-dry ball pocket and breathable mesh construction that keeps you cool through each set. Regular fit, clean finish stritching construction, easy access front ball pockets, inner brief for comfort, reflective Asics branding.